This is for the mothers out there: mothers, grandmothers, godmothers, foster mothers, and adoptive mothers. And also for the honorary ‘mums’ and ‘aunties’ who give nurturing love and guidance. 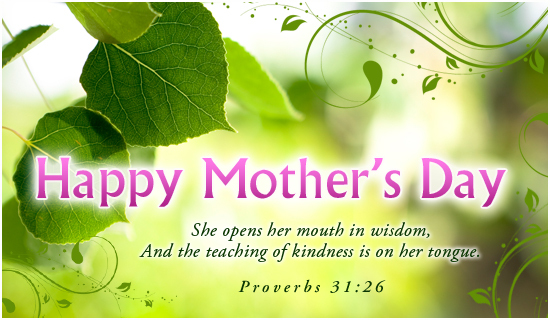 Let’s all remember, honour and love all our various mothers. This entry was posted in Children and families and tagged adoptive mothers, foster mothers, Mother's Day. Bookmark the permalink.